With this email, I firstly want to wish you a merry Christmas and all the best for the 2019 year. As we finish a year of activity and are preparing to start a new one, I’m sending you the changes for the European year 2019. It is important for me to recall the path by which we arrive today to propose these rules. In 2012, the CERILH activity has stopped suddenly, when CIRILH applied in direct relation to clubs, bypassing the local federated layer, a player’s transfers rules. It had as an effect to see countries boycotting the European competitions with a consequence to cancel it. In the meantime, the CERILH president resigned and CERILH stayed inactive for 3 years. When our team restarted the CERILH activity in 2015, we worked with a core group of representative in their country, to set up rules that had the potential to comply with all nations local rules. In that sense, instead of imposing, we tried to conciliate all local views and constraints to a “federated” vision of the European rules. In that sense, we never imposed rules, but preferred actors to adhere to it and our ideas. Knowing from where we came, with the main issue of the players transfers in Europe, we worked carefully to bypass what has been in the past a blocker in Europe. The price was the most important aspect, we needed an affordable price for transfers, compliant with a non-professional sport, and 500€ is definitely too high. We first proposed a “license” for participating to our events, at a maximum price of 30€. But a reality was that some players, having two “connections” with two different federations, had the opportunity to play the European League with a club and in a regular season with another club, at the same time. We have been criticized by this and needed to find a solution. We worked on a European “Pass” regulation, that has been approved in 2016 by CERILH. But this rule faced issues to be applied in some of our European countries. The reasons is that the “pass” rule was introducing a discrimination on the nationality, that is strictly forbidden in some countries, and in the principle of the European Union. Legal departments of some federations rejected it. CERILH had to work again on a system, with the same mindset to find compromise.  The “Players Statutes and Transfers Regulation” has been approved by CERILH on July 18th 2018 and presented for approval to the World Skate Europe executive board on September 21st 2018. This said, 2019 signs the entry of this regulation in our collection of rules. 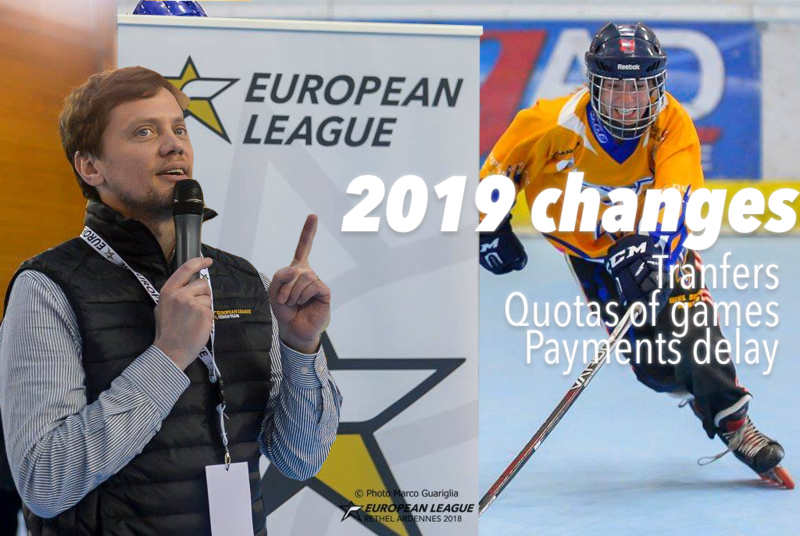 For countries where the time between now and the approval phase in local rules, before the European League and Women European League registrations ends, is too short, World Skate Europe In Line Hockey commission can act as the governing body for the delivery of the ETC. For all federations and participating clubs, please don’t hesitate if you have questions. Another topic, the 2019 quotas are calculated on the total number of games of the Championship and Cup (previously, it was one or the other).  Finally, for late payment, we will apply in 2019 the World Skate Europe finance regulations.